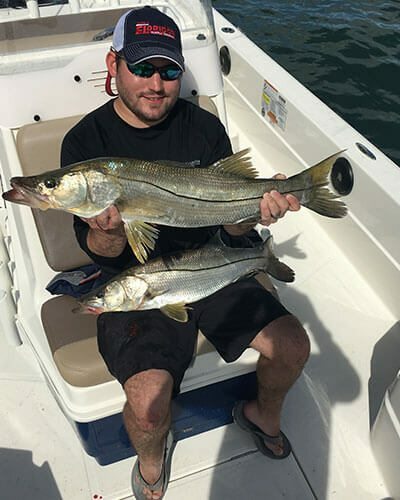 I've fished with Fin and Fly Charters several times and every time was a complete success. Jaime has a great attitude and personality, he makes it fun for everyone. 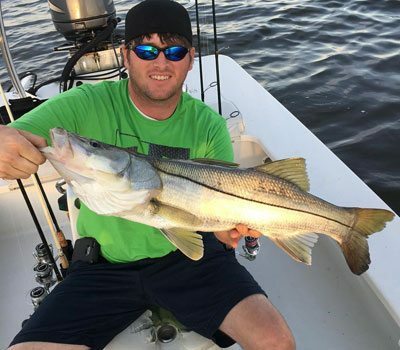 He's a seasoned captain and can coach beginners as well as experienced anglers. 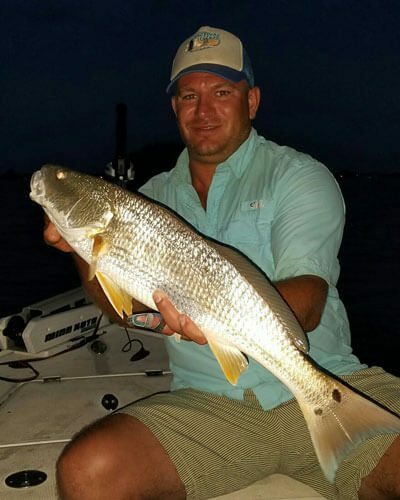 We had a great time catchign red fish with Captain Jamie. He knows the area well and put us on the fish. Great trip! Another great day on the water with Captain Jamie. He always puts us on the fish. Catch some hogsssss. 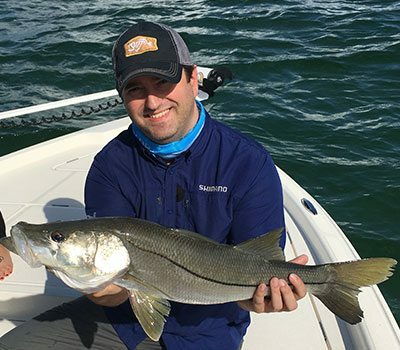 Jamie is a blast and had us hitting big fish all day with no other charters in the area -- highly recommend him. 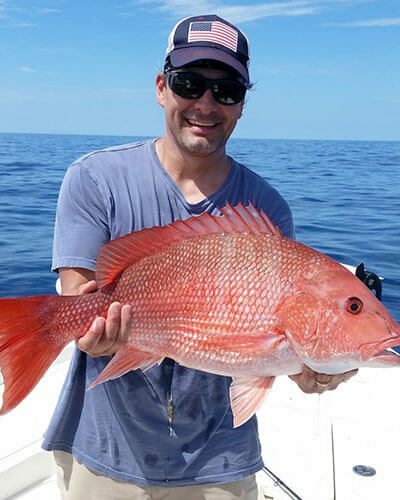 Fishing with Captain Jamie was a fantastic experience! Great knowledge, enthusiastic approach, and lots of fish made this trip a blast! 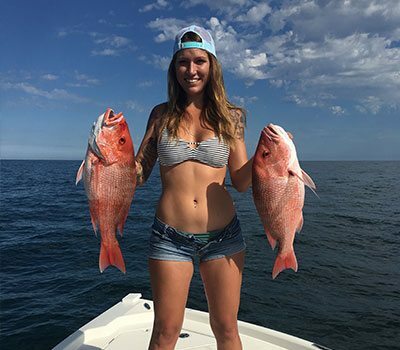 Caught a nice variety of ocean fish...so much fun, my son and I can't wait to come back! Jamie was absolutely fantastic. Jamie was an excellent captain and first mate. I highly recommend this charter. Epic Wilderness, a great resource for everything outdoors: fishing, hunting, camping and more. Inflatable Paddler, best inflatable boat, kayak, and SUP reviews for outdoor enthusiasts.